When it comes to filing your taxes, it seems that you generally have two options: meet with a professional to have them done, or file electronically on your own. Each of these options has some obvious pros and cons. But here at Demian & Company CPA, we offer a third option that we feel offers the best of both worlds. Here’s a little bit more about our remote tax filing services, and how you can have your taxes completed by a professional without ever stepping foot in a CPA office. 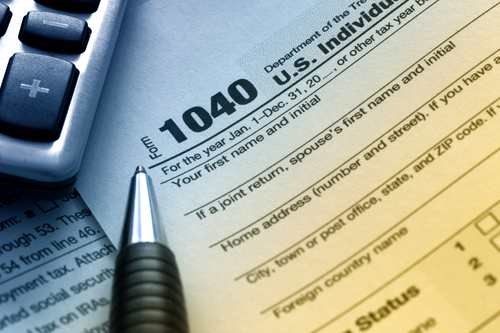 The tax filing deadline is two weeks away, and if you haven’t filed your return yet, you’re probably feeling the pressure. Whether you just put it off for too long, or you only got all the documents you need recently, rushing to meet the tax deadline can be stressful. If you’re scrambling to file, there’s another option available to you—filing a request to extend. 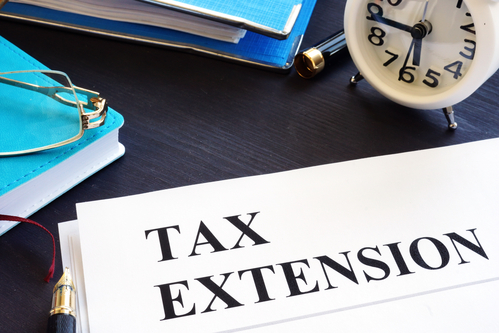 Here’s what you need to know about tax extensions and how they can help you. In January, the IRS posted a notice on their website stating that they would be waiving the estimated tax penalty for many taxpayers. 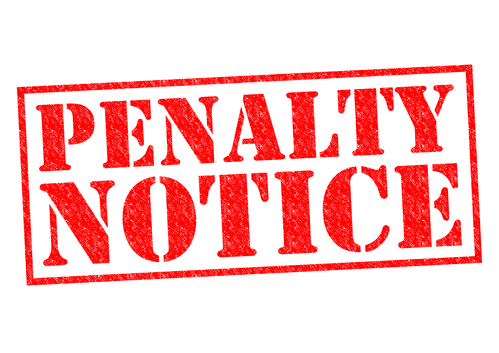 This penalty is typically applied to any person or business who paid less than 90% of their owed taxes throughout the tax year. However, the IRS will be reducing that threshold and only applying the tax penalty to those who paid less than 85% of what they owed in 2018. Here’s what you need to know about these penalties, the waiver, and how they impact your taxes. The tax filing deadline for business owners is fast approaching, and if you haven’t filed yet, you might be starting to feel the stress. Luckily, business owners have the option of filing for an extension that will give you some extra time to get all of your tax-related documents in order. 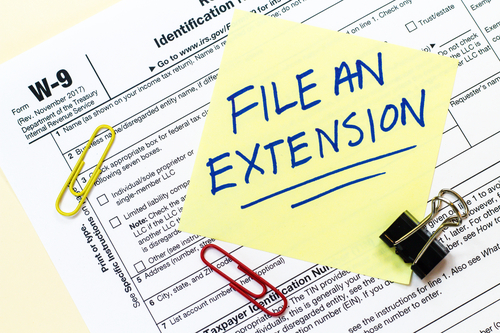 If you’ve never filed an extension for your business before, here’s what you need to know. Tax season is in full swing, and most people are getting their returns ready to file. If you’re one of those people who likes to file early, you might be rushing to get that return out the door so that you can get it processed more quickly (and perhaps get your refund that much sooner). 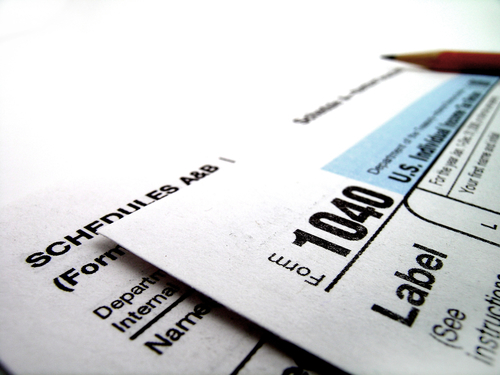 However, there are a few things that you should do before you send in your tax return. 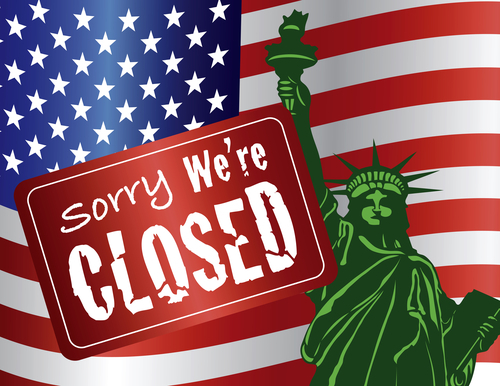 As the partial government shutdown stretches further into tax season, many taxpayers are worried about how this incident will impact their tax returns—and their refunds. Of course, nobody is certain how long this shutdown will continue. However, here’s what you need to know, given the existing circumstances. It is officially the New Year, which means it is also officially tax season. While it might still be early on in the year, it’s important that you start gathering your tax documents now, so that you can get your return filed as early as possible. Here is a quick overview of the kinds of documents you might want to bring to a meeting with your CPA. The specific documents you need will vary based on your unique situation; however, this list provides a good starting point. If you have any questions, or you need assistance with tax preparation in East Brunswick or Cranford, contact us. As 2018 draws to a close, there are many things that you need to examine, gather, and consider to prepare for filing this year’s tax return. And if you’re a business owner, that list of things you need to consider gets a lot longer. 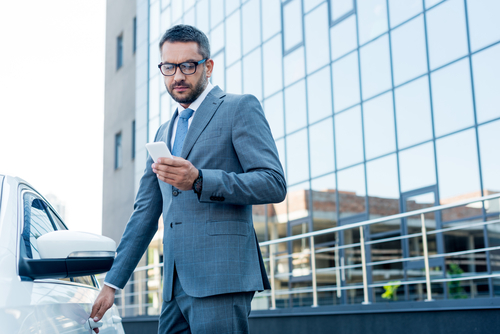 One important tax consideration for business owners is claiming the purchase of a vehicle as a business expense. 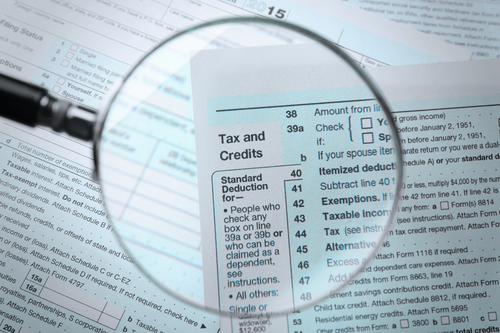 If you’re not aware of it, many aspects of this deduction changed for the 2018 tax year, so here are a few things you need to know about claiming this deduction on your next return. 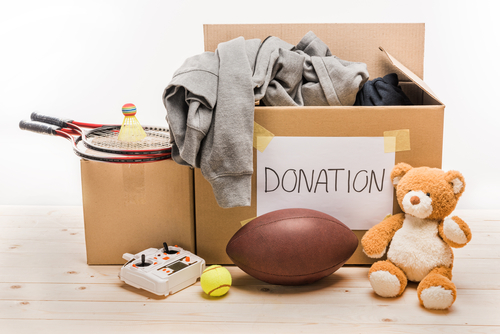 Charitable Contributions: What Can You Claim on Your Tax Return? Charitable contributions are a common tax deduction for many of our clients, and are an excellent way to reduce your tax liability every year. However, many tax payers are uncertain which contributions qualify as a deduction. The specifications regarding this facet of tax law can be confusing, so here are a few of the basic requirements you should be aware of when determining which of your contributions can be listed on your next tax return. 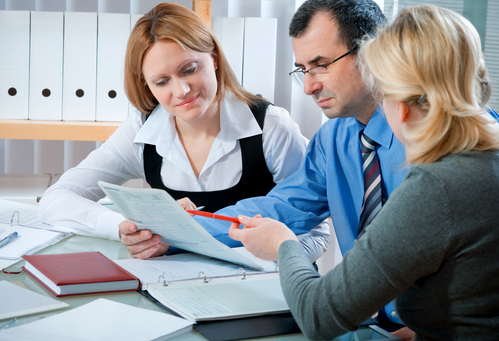 At Demian & Company, LLC, we’re happy to handle your accounting and tax preparation. While January through April is our busiest times of the year, we are available year-round in two convenient locations. 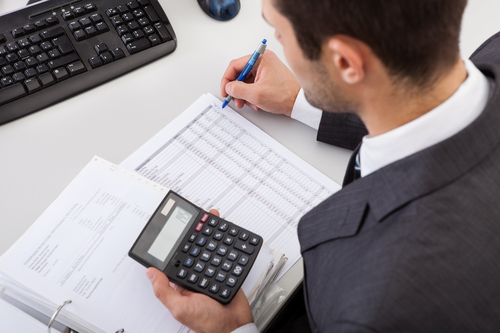 In addition to tax preparation services, we also offer bookkeeping assistance for your business. With our help, tax time isn’t something you have to dread, because we will get all the work done for you. If you’re looking to get your taxes prepared in East Brunswick or Cranford, NJ, Demian & Company, LLC have it covered. 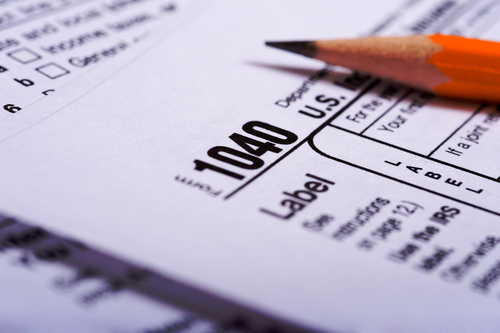 We have served many customers and provided them with reliable tax preparation services each and every time. But you don’t have to just take our word for it. 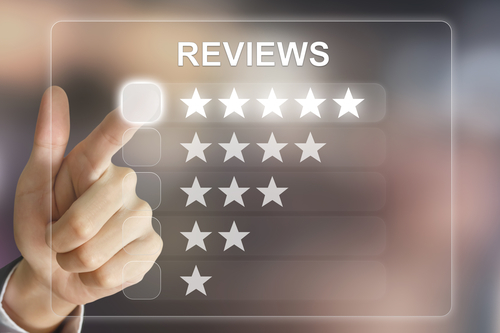 Here we’ll highlight some of our customer reviews from this most recent tax season. Some of them are return customers, and all of them were happy with the work we’ve done for them. The IRS strikes fear in most law-abiding citizens, partly because tax matters are complicated and partly because this agency wields a lot of power. If you’re behind on your tax payments or can’t afford to pay the taxes you legally owe, it’s best to seek professional help right away. 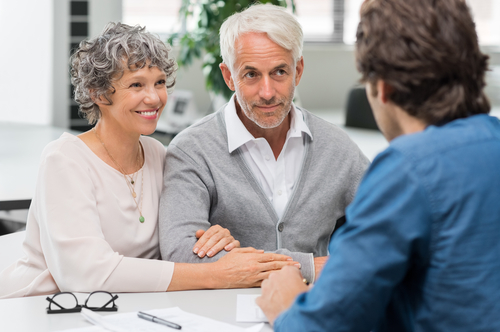 Your accountant offers various tax resolution services that can help you get your financial life back on track without fear of wage garnishments or loss important assets. 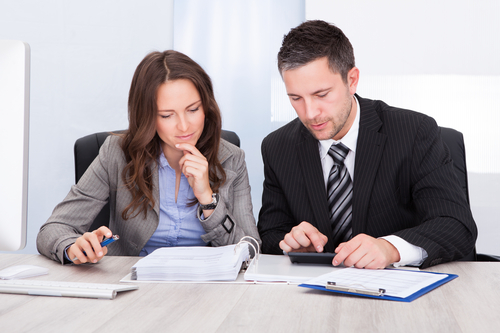 You don’t have to be an expert in taxes and accounting – that’s what you have an accountant for. Even though most business owners have a financial expert they can call, not all of them think about asking the right questions. Your CPA can solve many of your financial headaches for you if you reach out to them. Here we’ll explore six questions to ask your accountant during your next meeting or email exchange. 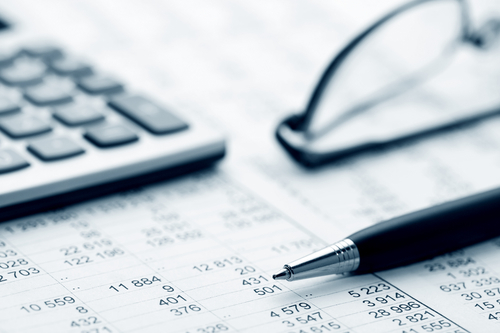 Bookkeeping for your business may inspire the same feelings as keeping a budget for your personal spending. As bothersome as it is to have to record every transaction, accurate bookkeeping is not optional when you’re running a business. Fortunately, you don’t have to do it alone. 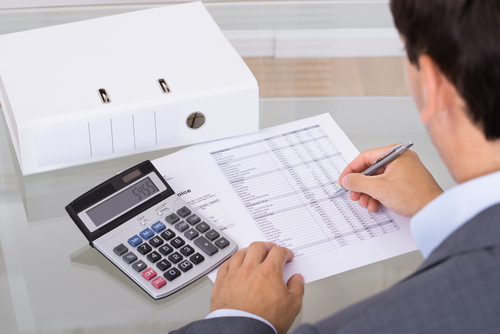 Your accountant can help you keep the books, and they’ll also help you prepare your financial statements. 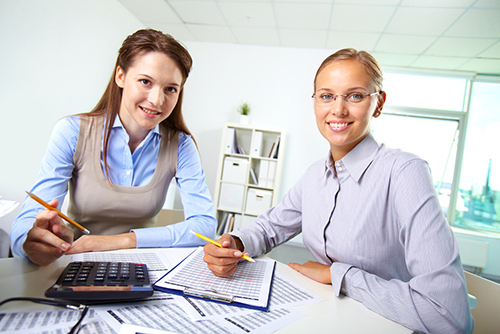 Most people seek the assistance of an experienced accountant during tax season. That’s a good thing, because taxes are complicated and there are repercussions for not doing them right. On the one hand, you do not want to give the IRS money they didn’t ask for, but on the other hand, you have to pay what you legally owe. And while you may not give the matter much thought after the April filing deadline has come and gone, it’s a good idea to have an accountant on your side for other reasons, too. For example, you may need help with tax planning, audits, and making payment arrangements with the IRS. Small business owners often try to save money by doing as much as they can on their own. Generally, bootstrapping is a good idea, especially if you’re just starting out. 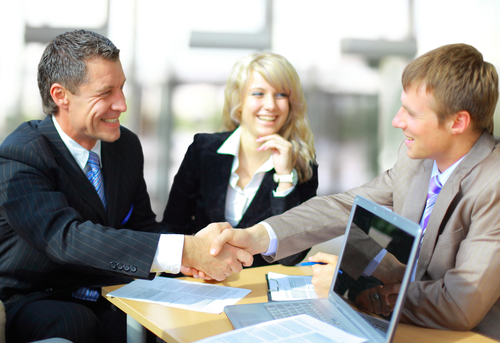 However, to keep a viable business up and running, you’ll need the assistance of an experienced accountant. 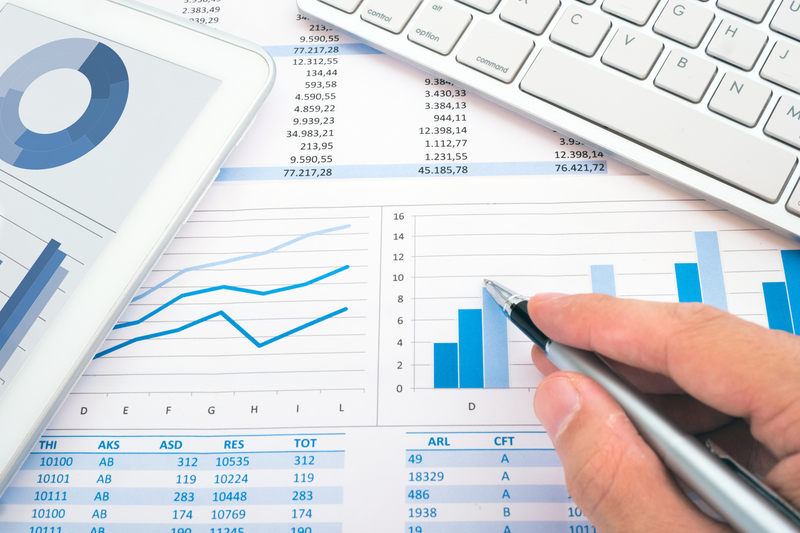 Your business finances must be in order for you to keep your company afloat, and you also have to follow several rather tedious reporting requirements. Tax season is still in full swing. In fact, many people won’t file their tax returns until it gets closer to the deadline, which is April 17th this year. 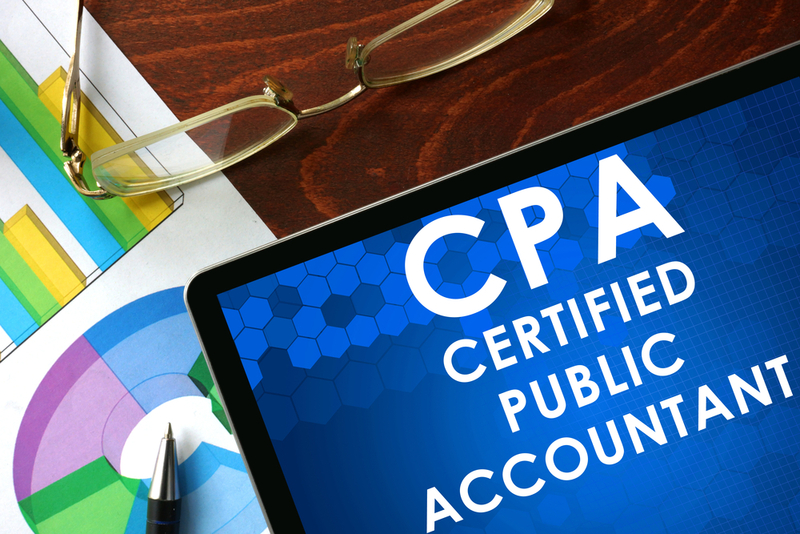 Before you send off your return, it may be a good idea to let your Certified Public Accountant – short CPA – take a look. A CPA is an accountant who has completed a program of study in accounting, gained experience working in the field of public accounting, and passed a vigorous examination. 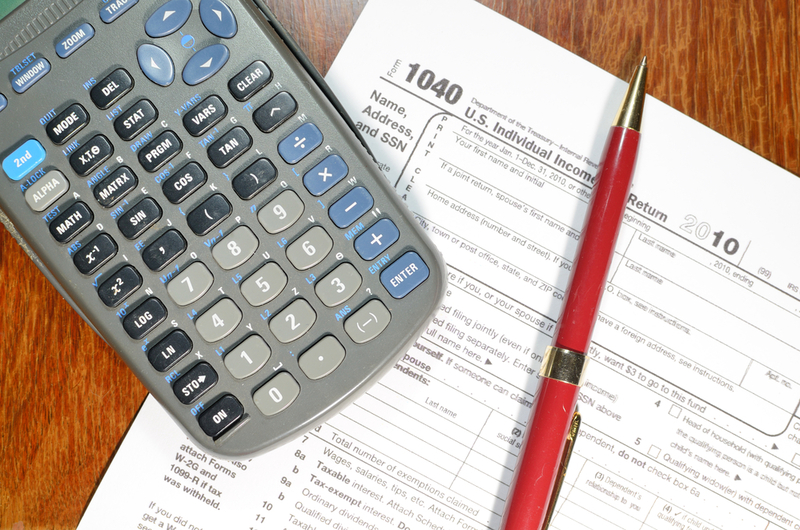 Below you’ll learn why a CPA is the best person to talk to about your taxes. Hiring a CPA to do your taxes can save you countless hours of pulling your hair out. It also saves you money, because they can help you find deductions and credits you didn’t even know about. We know that tax preparation is complicated – and it’s likely to stay that way. Below are some instances where you should really turn over your taxes to the experts to make sure you’re not paying too much. 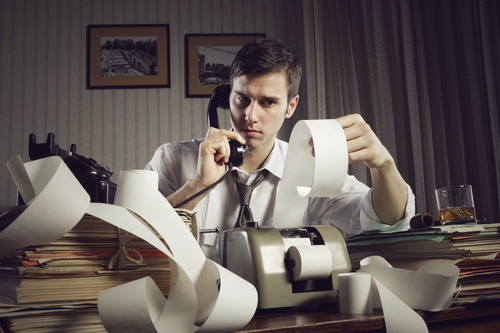 Some people dislike bookkeeping just as much as another dreaded B-word: budgeting. 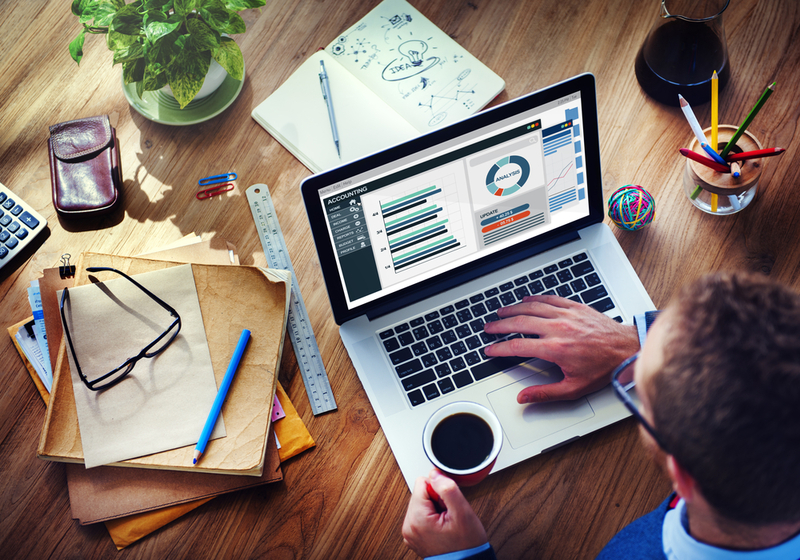 While it’s true that keeping up with the finances isn’t fun for everyone, there are a lot of good reasons why business owners must concern themselves with it. The good news is that you don’t have to do the work yourself to gain the benefits of it. It happens every year; April rolls around and you realize that it’s about time you started on those taxes before you miss the deadline and have to pay a fine. You don’t like filing your taxes or having to slog through them because you think they’re such a chore. But really, preparing your taxes can be fun, or at least, they’re a blast from our point of view. Let us tell you why. 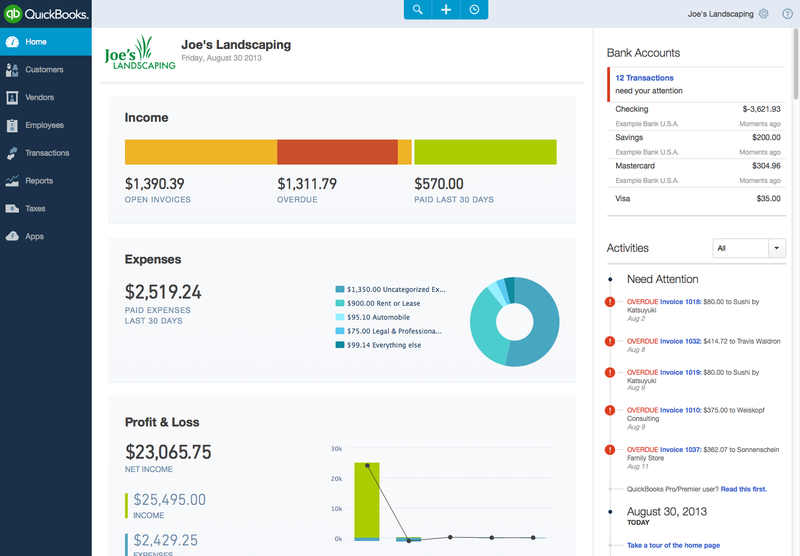 QuickBooks is one of the premiere accounting software packages that is designed for small and medium-sized businesses. 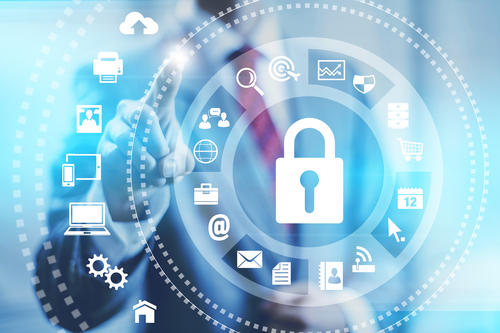 The software handles basic bookkeeping functions as well as monitors payments, keeps track of bills, and even deals with payroll, depending on the version of software you have. QuickBooks is used by over 80 percent of small businesses in the United States with over 1 million subscribers to the online version, QuickBooks Online. With licensing in 49 states, Demian & Company offers boutique CPA services throughout East Brunswick and the surrounding area. 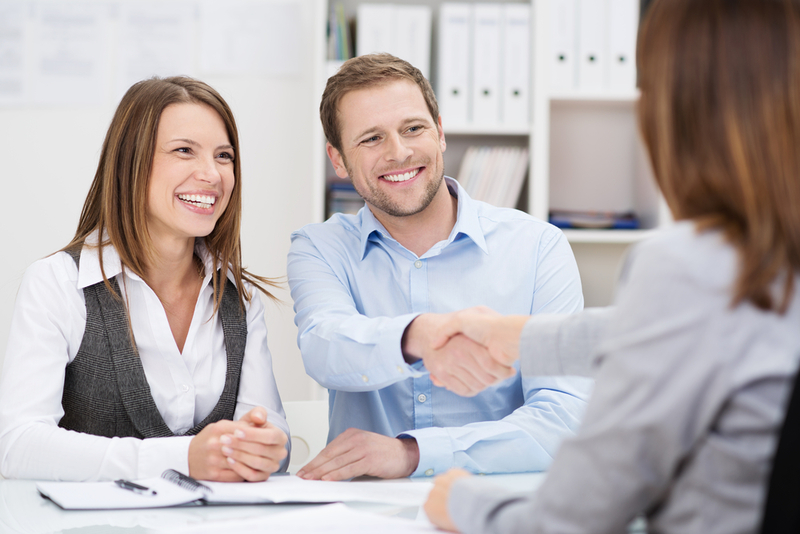 With over 14 years of experience under their belt, they are ready to become your CPA of choice in all of your financial needs, both professional and personal. There’s nothing scarier than the thought of being audited by the IRS, except maybe for being chased through the woods by an angry black bear. But while you might be able to lie down and cover your head and convince the bear to go away, the same tactic won’t have much effect on the IRS. 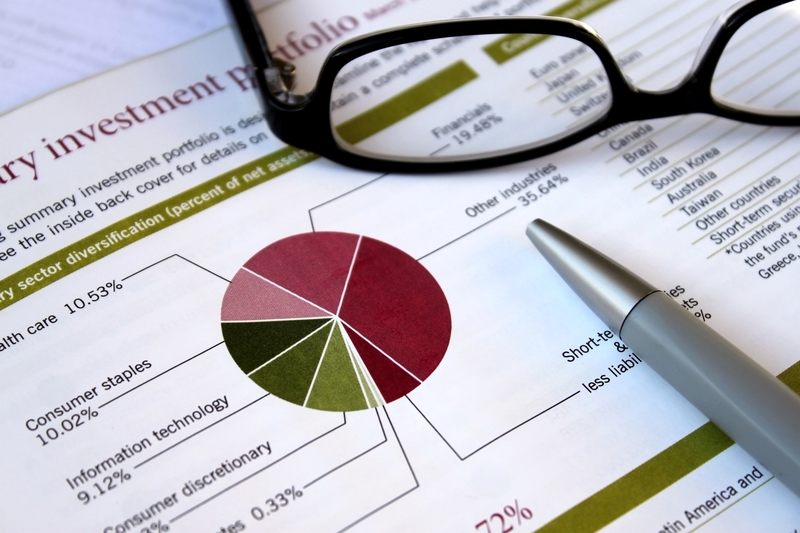 So what should you do in the event of an audit? Well that depends on a couple of things. Everyone knows that when you need your taxes done or some sort of auditing performed on your finances, a Certified Public Accountant is the way to go. After all, CPAs don’t just have a college degree backing up their expertise; they’ve also passed a strenuous and rigorous exam and sworn to uphold a code of ethics. 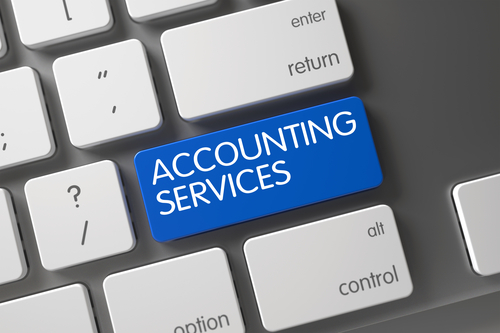 However, there are also a variety of other services besides tax preparation and auditing that a CPA can assist you with. Managing business accounts and books often requires a level of expertise and time investment that small business owners simply cannot afford to develop and maintain. While the ideal solution is often to hire a bookkeeper, a full-time employee doesn't fit into the budgets of many micro businesses, and it shouldn't have to. 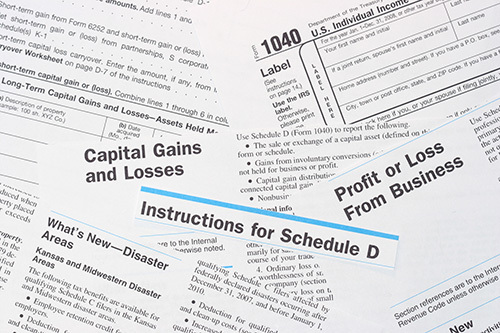 What to Do If You Missed Your Tax Filing Deadline? April 18th was tax day, 2017 and the deadline for filing your taxes. If you're owed a refund, missing this deadline isn't necessarily a bad thing, but if you owe the IRS, not filing on time could result in heavy penalties and fees. 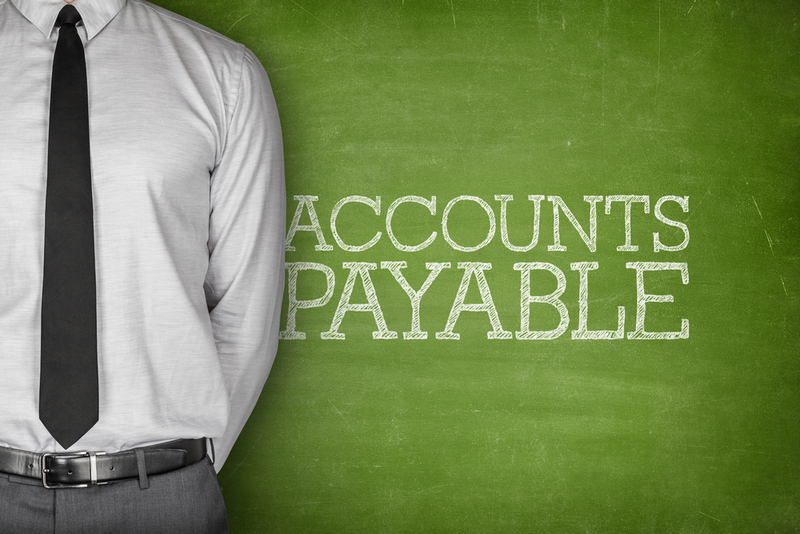 Accounts payable is one of the most important elements of your business, but it can be stressful and difficult, especially for newer business owners. Sending and receiving invoices is a process that takes time to get used to, especially if you've transitioned from traditional employment. Preparing your own income tax return can be difficult, confusing, and, if you have investments or own your own business, potentially risky. This is especially true if you earn more than $100,000 per year, or own multiple assets around New Jersey. Filing your taxes is never easy. Even if you're going to your CPA's office to have them handle most of the details, you still must make time, possibly take time off work, organize your paperwork and then go back to pick it up. 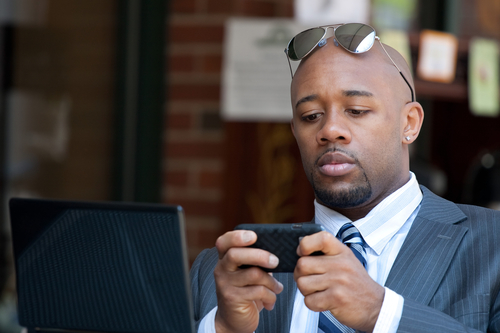 While you could choose to e-file, and file your own taxes online, this isn't an ... read more. Filing your taxes is a pain in your bank account. Unless you make very little, you owe money to the government, and if you make a lot, then you owe a great deal. Luckily, the IRS offers tax deductions for everyone from individuals and investors to small business owners to help you keep as much of your hard earned money as is possible. Enter your email address to recieve periuodic news and updates related to Demian & Company, Certified Public Accountants.